Make the process of how your team records and tracks bugs easier. 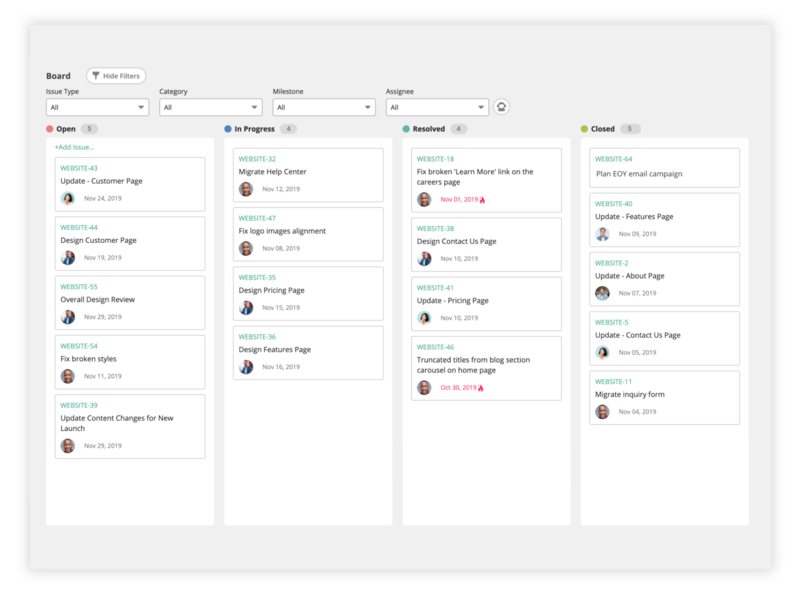 Backlog turns reported issues into clear, easy-to-follow outlines so you can dive into details faster. 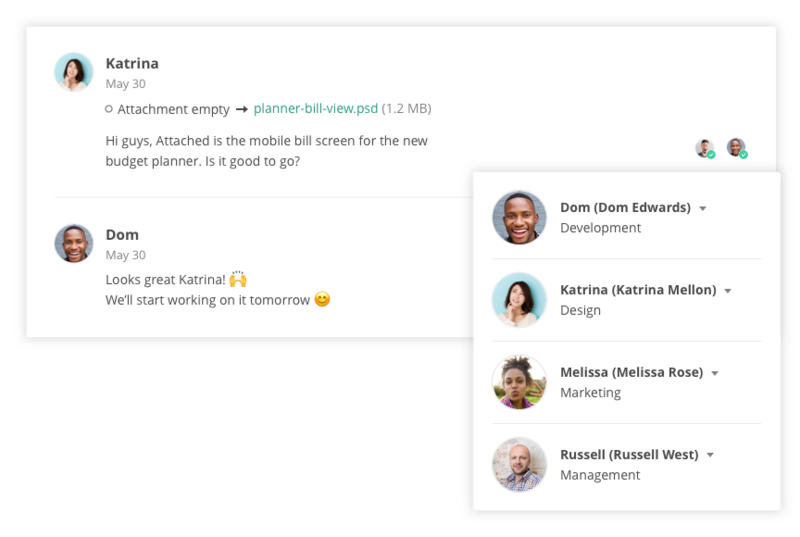 View, prioritize, and discuss all your tasks in one place. Get notified when you're assigned a new task and let everyone know when you're done. Host your code securely in the cloud with private repositories. 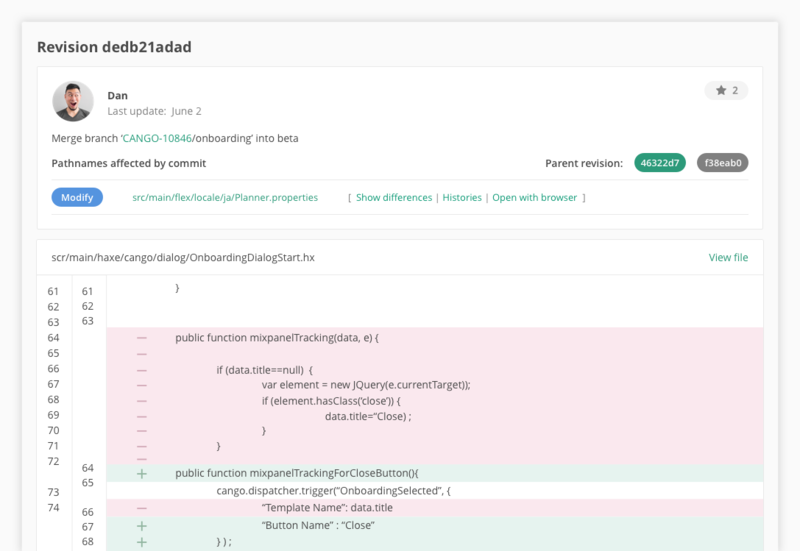 Get a clear view of who's working on which branch, review others' work, and track changes. Juggle multiple projects while ensuring clear communication with clients, team members, and stakeholders. Check progress and see where things are falling behind. 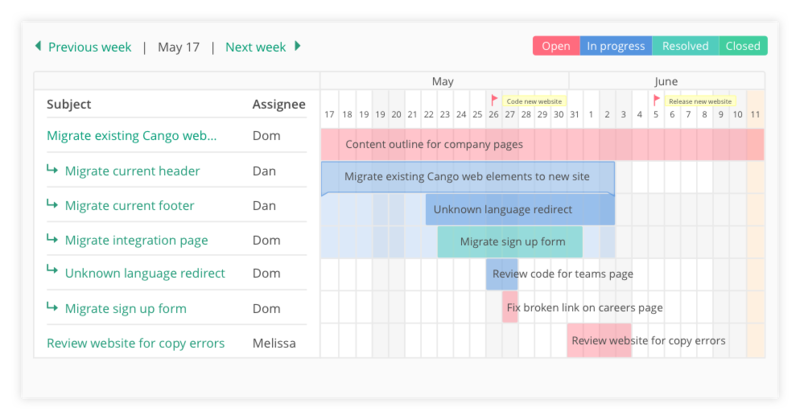 Backlog lets your entire team manage, communicate, and collaborate together to get more work done with less confusion. Keep project details handy. Create wikis for all project members to access, edit, and download. Get notified when changes are made to wikis and when new ones are added. Visualize your timeline with a quick, high-level view of your entire project. Better project planning for better results. Create custom categories that fit your team's workflow such as user stories, leads, events, and more. Use Backlog to keep track of what is important to you. Take even more control of task management with task hierarchy. 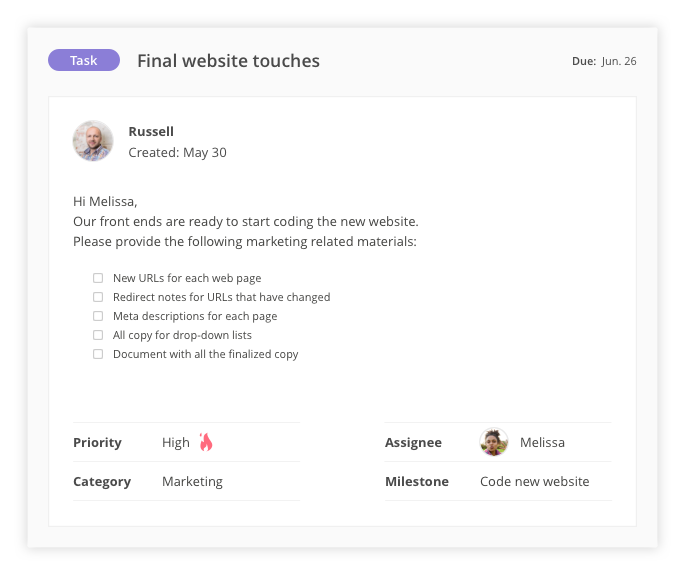 Backlog lets you easily create parent and child tasks for an organized workflow. Keep all related project files in one workspace. Attach files to comments or upload them to centrally located file folders. Notify specific team members when something requires their attention. 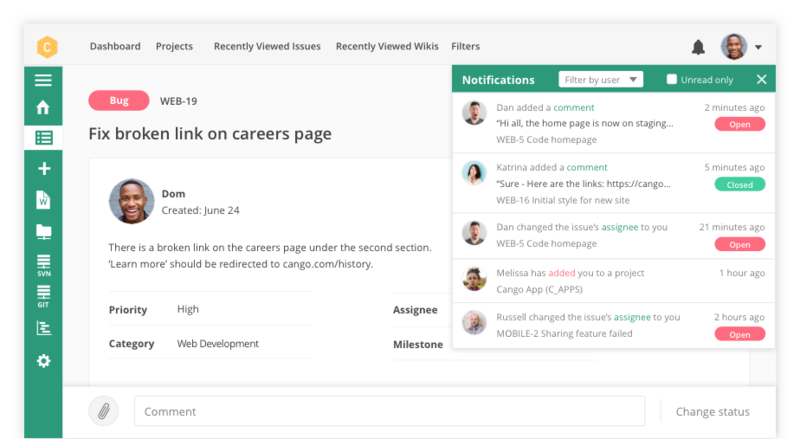 Send notifications when you create a task, update a wiki, post a comment, and more. Create, comment, and update tasks on the go. Backlog's iOS and Android native apps are free and automatically sync with your online workspace. Take your security up a notch with IP restrictions. Easily manage who accesses your workspace and from where for better control of information. Looking to migrate from Jira or Redmine? We've got you covered. Backlog provides step-by-step instructions on how to move your data. Join the 830,000 developers running on Backlog.